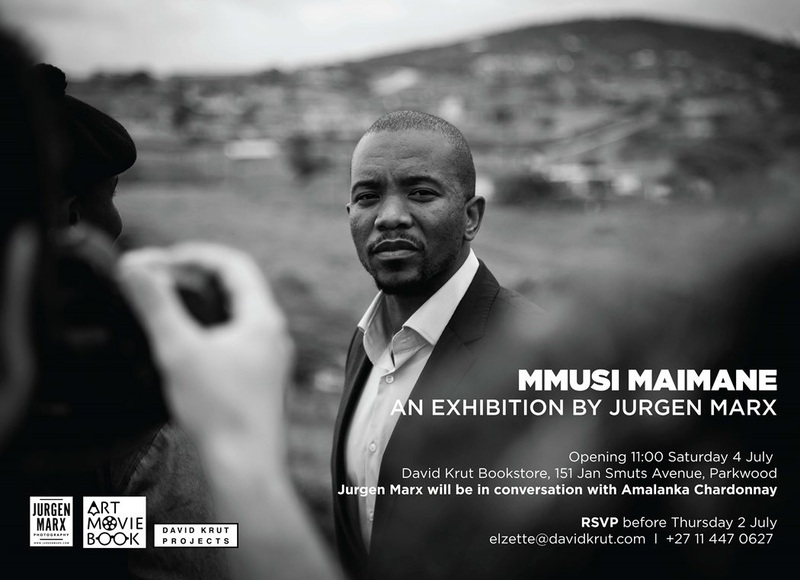 David Krut Projects in association with ART-MOVIE-BOOK Johannesburg is pleased to present Mmusi Maimane, an exhibition by Jurgen Marx on Saturday 4th July at 151 Jan Smuts Avenue in Parkwood. 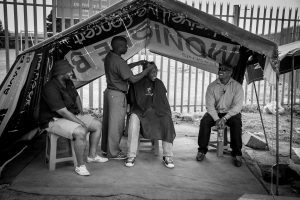 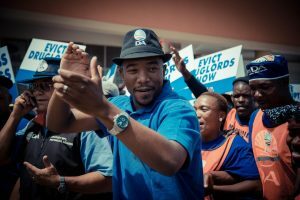 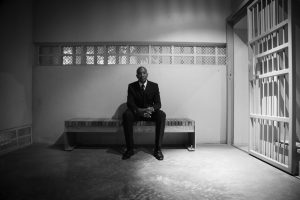 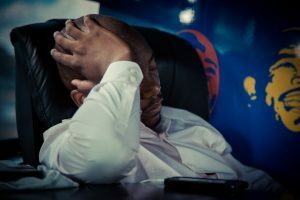 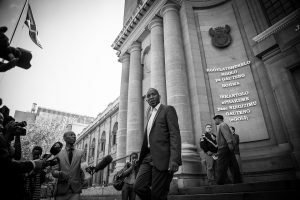 This exhibition showcases a series of photographs by Jurgen Marx tracking the personal journey of current Democratic Alliance (DA) Leader Mmusi Maimane in his political campaign. 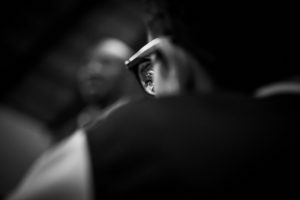 Marx worked in the television industry for more than 15 years, before finding his sweet-spot behind a stills camera. 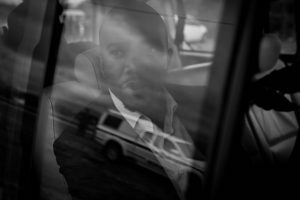 His interest in political photography stems from his love for portraiture. 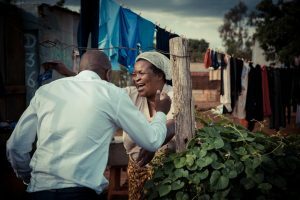 So many moments that define our world have been captured in still images and people as subjects have been central to creating these narratives. 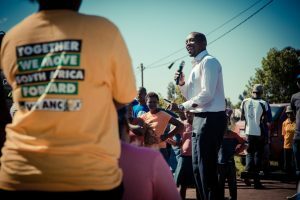 There is a new generation of South Africans, who are looking to create their own narrative, a new one filled with new leaders; a generation who wants to see South Africa flourish in spite of its dark history. 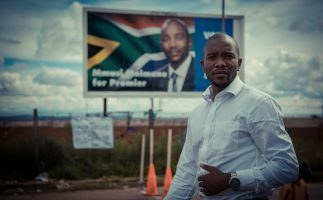 Mmusi Maimane is representative of that new generation and Marx aims to capture this turning point in South Africa’s history. 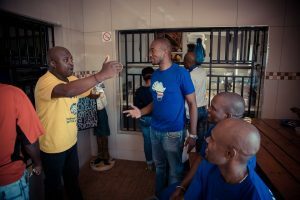 According to Marx, his first session with Maimane and the campaign took place at the Apartheid museum; one of the most loaded spaces of remembrance in our country. 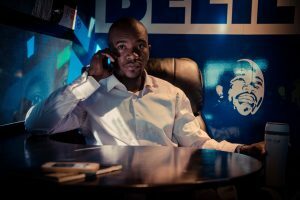 It was tough to separate from the horrors of the regime, but the juxtapositioning of a new and an old generation was perfect for creating a poignant image of this new leader, a moment set in history. 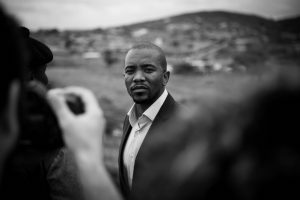 For Marx, the exhibition and the telling of stories behind the camera present an opportunity to show the human element behind politics. 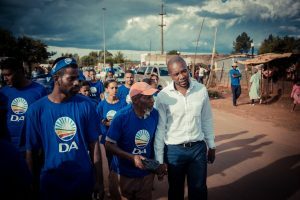 Even though we look at the political arena as decisions made behind closed doors, Marx has the opportunity to show the person behind a name: someone who lived through Apartheid, who is ready to tell a new story and potentially contribute to guiding South Africa’s future narrative.